Valve’s Steamworks digital distribution video game service has seen the release of Sonic CD and Sonic the Hedgehog 4: Episode I on PC. The former is priced at 5 USD and was mysteriously delayed after it’s December console and mobile platform release while the later originally was released to numerous download platforms in late 2010 and costs 10 USD. Along with this is the Casino Night Zone pinball table downloadable content for Sonic Generations themed after the iconic level from Sonic the Hedgehog 2. Given away as a pre-order incentive for the Xbox 360 and PlayStation 3 versions, it costs 1.59 USD. 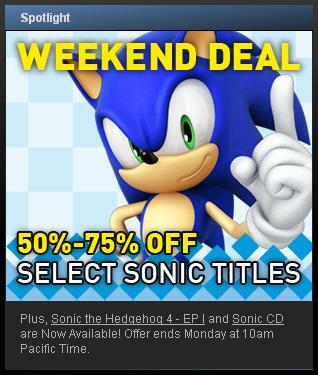 For this weekend only, all Sonic the Hedgehog games featured on the service are half off. The exception is Sonic & SEGA All-Stars Racing, which is 75% off it’s normal price, making it just 5 USD. These deals will last until early Monday morning. Additionally, all who purchase the Steam version of Sonic CD will receive Metal Sonic-themed armor equipable in Spiral Knights, SEGA’s free-to-play Massively Multiplayer Online Role Playing Game. Sonic CD will be available tomorrow for Xbox LIVE Arcade for the Xbox 360, priced at 400 Microsoft Points (5 USD), the PlayStation 3’s PlayStation Network in Europe for $5.00/£3.59/€4.49 /AUD$6.25 and iPhone, iPod touch, iPad for $4.99/AUD$5.49/Euro $3.99/UK £2.99. It will be released on the PlayStation Network in America on December 20th and for Android and Windows Phone 7 devices in the early 2012. A conversion of the classic 1993 SEGA CD/Mega CD, this latest release will see the inclusion of selecting either of the soundtracks that were used in different regions, various optional gameplay tweaks and Tails as new unlockable playable character. SEGA has announced via their blog, that Miles ‘Tails’ Prower will be an unlockable character in their upcoming remastering of Sonic CD. 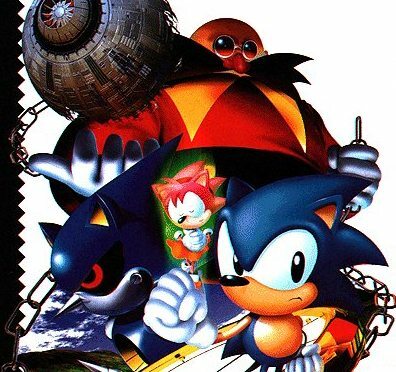 The original game was being developed during the creation of the character in Sonic the Hedgehog 2 and was never previously in the title outside of a single basic cameo. No full details are known as to how he will be unlocked, but it is known that his flying ability will return as seen in the image above. This new version of Sonic CD will be available for download sometime in December of this year, and it will be released on Xbox 360, Playstation 3, PC, and various mobile platforms (iPod, iPad, Android and so on). It will not be available on any Nintendo platforms. A price has not yet been announced, though it is likely to range between 5 – 15 USD, or 400 – 1200 Microsoft points. Mobile platforms should be noted for generally having the lower price points on release. Additionally, the game is available bundled pre-installed in mobile tablets purchased at numerous GameStop locations starting today. Click here for a link to various new screenshots of Sonic CD. August 25th update: SEGA has officially announced the game, along with all it’s intended features and release platforms. This version will support the expected Achievements and Trophies for the Xbox 360 and PlayStation 3 versions respectfully and will feature the European/Japanese soundtrack that many fans tend to prefer. A very notable new inclusion is also the option to switch between the Sonic CD and Sonic the Hedgehog 2 spindash. 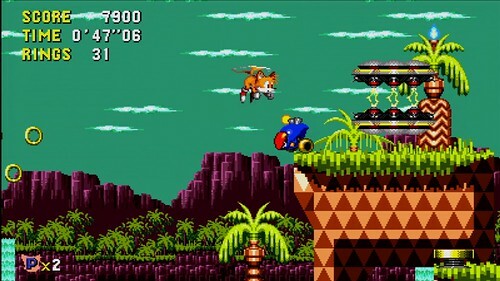 Sonic CD will be available for XBLA, PSN, iPhone, iPod Touch, iPad, Windows PC digital download, Android and Windows Phone. It will be available for purchase in late 2011. The trailer is after the jump. Original post: Larry Hyrb, blog writer for Microsoft’s gaming division, has announced that Sonic the Hedgehog CD is available to play at PAX Prime 2011 for Xbox 360. A fan favorite in the Sonic the Hedgehog series, Sonic CD was a premiere title for the SEGA CD/MEGA CD add-on; it has been sparsely re-released on platforms prior to this. No further information has yet to be posted. Originally started in June of 2004, Pier Solar and the Great Architects, the newest Indie release for the SEGA Genesis/Mega Drive has finally been completed. 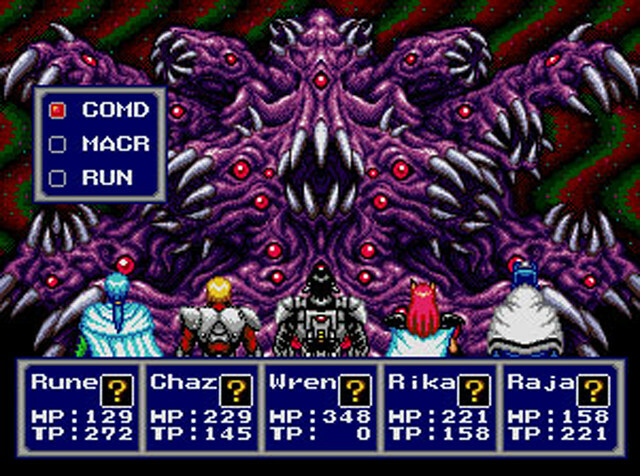 Not only is it the first SEGA Genesis/Mega Drive RPG to be released since 2005’s Beggar Prince, but it is the first original RPG for the platform in over 12 years. It is especially unique in that it has a 64 meg cartridge – Officially making it the largest game on the console ever. It is also the first ever game on the platform to utilize both the cartridge slot and the SEGA CD add-on at the same time if the player chooses. The original shipment has already sold out due to heavy demand, but a second print line is in the works at the moment. To purchase or just read more up on the project, head on over to WaterMelon’s official site. Also worth noting is that the title is being considered to have a release on the Xbox 360’s Xbox Live Arcade, or XBLA for short. It is very likely that the high demand may just help motivate the publisher make a decision sooner than later. Hit the jump to view a trailer of the game.